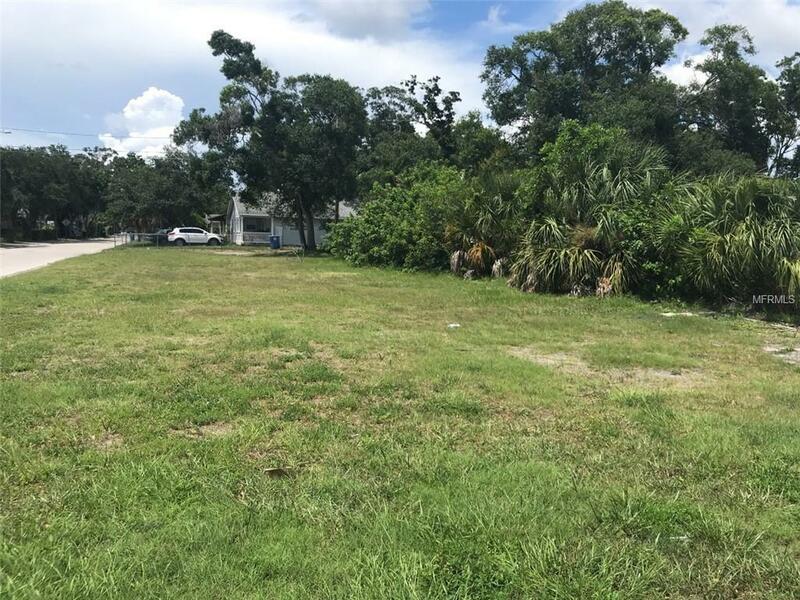 Vacant residential lot ready for your home of choice! Verify zoning and building requirements with city/county. Close to transportation.